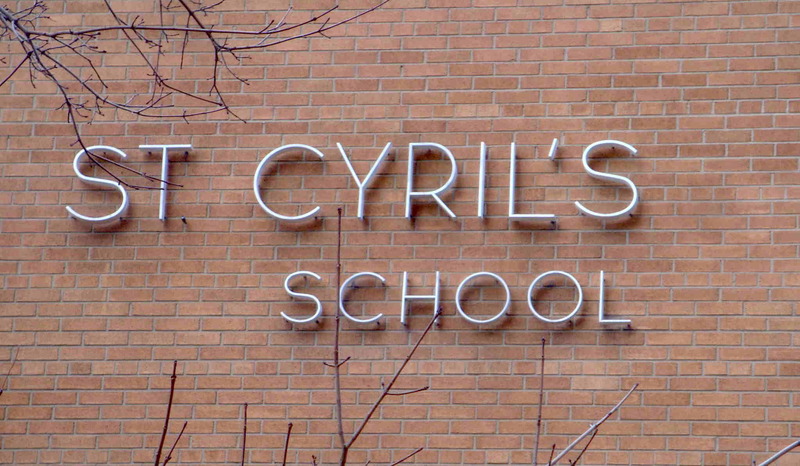 Cyber-bullying, social networking and texting were all topics we covered at St. Cyril Catholic School in Toronto. We encouraged the students to safe-guard themselves against dangerous scenarios that can develop with social networking. Here is a tip: Realize that there are many social networking choices with different safety features and ways of connecting. Two alternative choices are: Togetherville and Everloop. 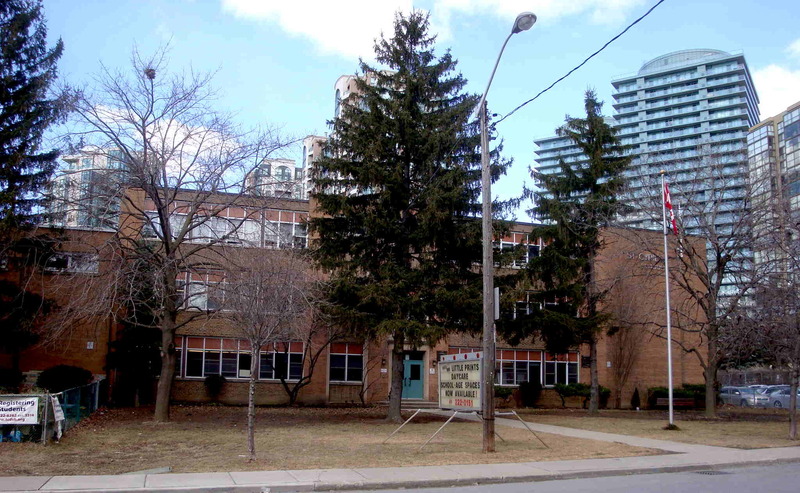 This entry was posted in bullying, cyber-bullying assemblies, ontario school assemblies and tagged bruce langford, cyber-bullying presentations, social networking advice, TCDSB, Toronto Catholic District School Board on April 5, 2011 by StandUpAgainstBullyingGuy. through their writing therefore this article is outstanding. Thanks!! !